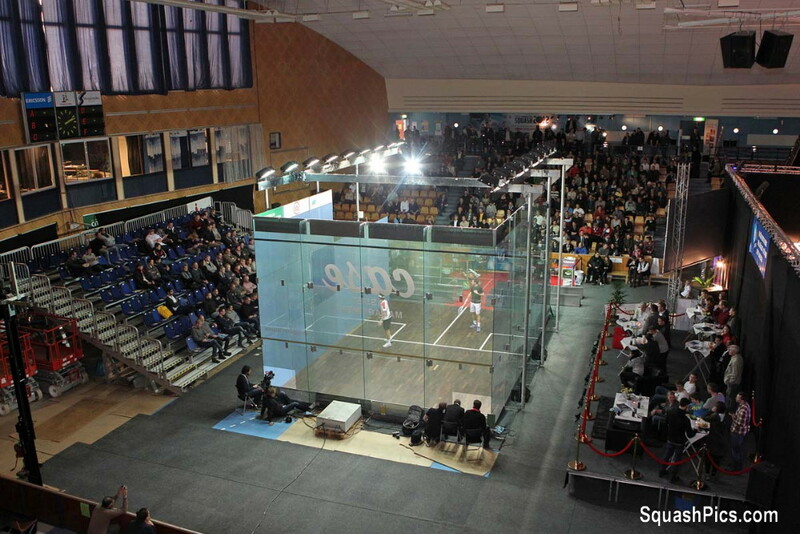 Top seeds Gregory Gaultier and Karim Darwish will contest the final of the Case Swedish Open after victories over Englishmen in the semi-finals of the long-established PSA World Tour International 70 squash event at the Linköping Sporthall in Linköping. 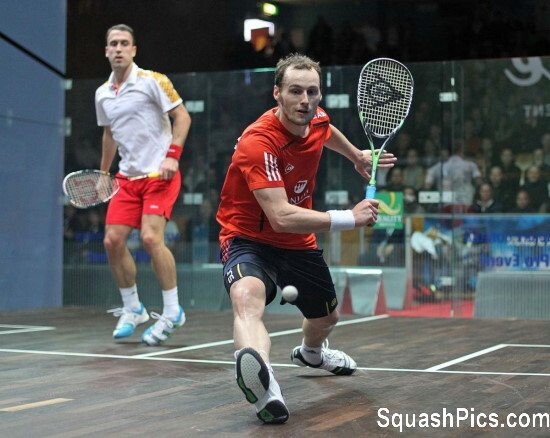 An in-form Gaultier, the world No3 from France, brushed aside Peter Barker in 34 minutes – beating the world No7 from London 11-1, 11-3, 11-2. “That was a very good match for me and I felt very strong, despite having just arrived from New York,” said the Frenchman, now in the 45th Tour final of his career. Left-hander Barker was less than happy with his performance: “I’m not sure if I deserve any applause today. 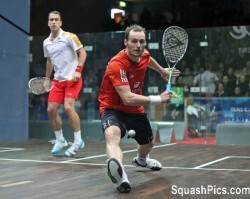 I tried to catch up with Greg and in the end I improved myself a bit and got the result ….. 11-3! 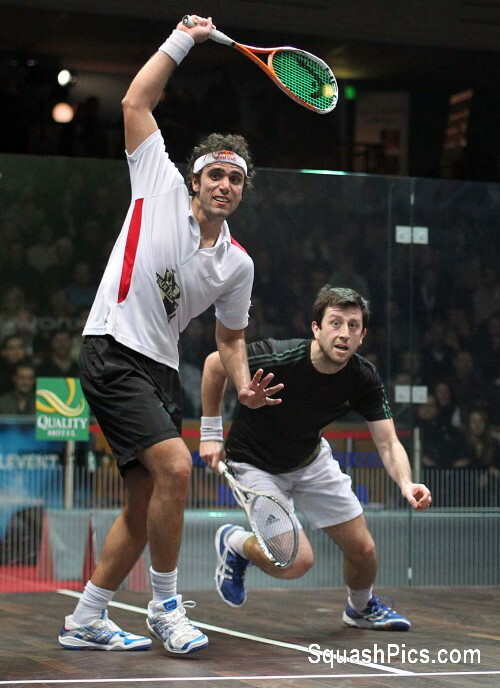 Darwish dominated the first two games against Daryl Selby, but the unseeded Englishman turned it round in the third to reduce the deficit. The second-seeded Egyptian reclaimed the initiative in the fourth before closing out the match 11-2, 11-2, 6-11, 11-8 in 47 minutes. Selby responded: “It was a good crowd. I tried to give Karim a good match. 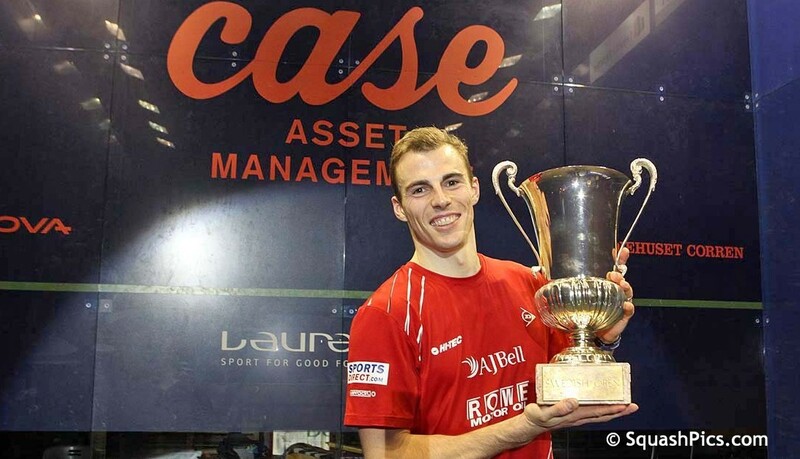 I had a very good week at one of the best squash tournaments in the world.